Young children are invited to come for fun! We’ll be reading great stories and doing fun projects. And we’ll be instilling an excitement for reading and sharing good books. 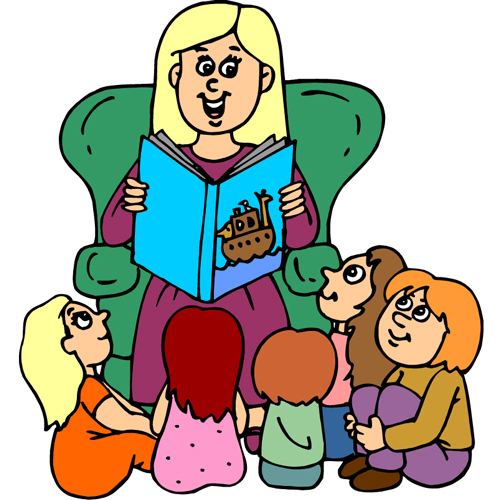 Storytime will be on Tuesdays at 11:00a.m. – 11:45a.m.